Providing hippotherapy services to greater Atlanta since 2005 and Fort Collins and the Colorado front range since 2011. 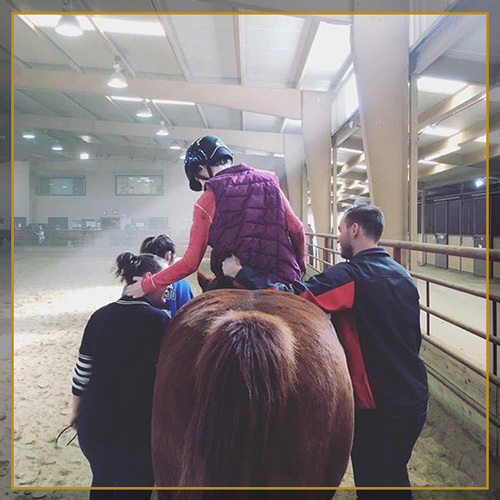 Hippotherapy is an exciting form of physical, occupational, or speech therapy that utilizes the horse as a treatment tool to achieve the individual patient's goals and needs. Though around since the early 70's it has gained in recognition and acceptance over the past decade as a viable alternative or complement to classical in-clinic therapy services. Here at My Heroes, llc. 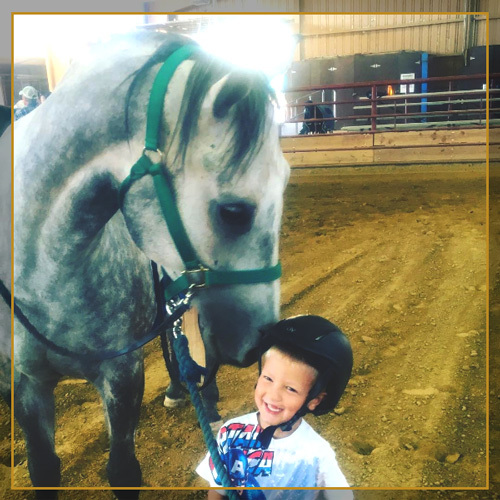 we are happy to provide the highest in standards and practices in the hippotherapy arena. 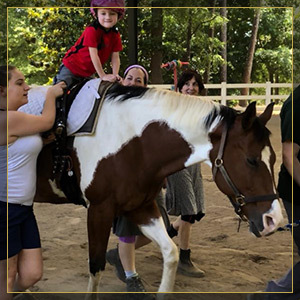 Our therapists are AHA (American Hippotherapy Association) trained and PATH (Professional Association of Therapeutic Horsemanship) registered and our facilities are PATH Premier Accredited. 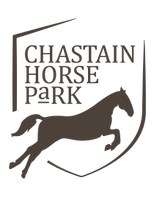 Please browse our website and contact us directly with any questions you may have.